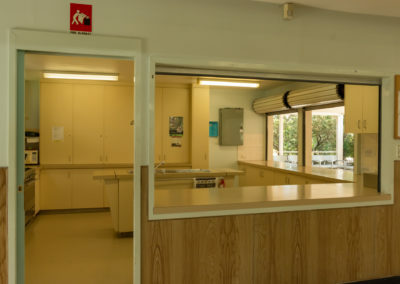 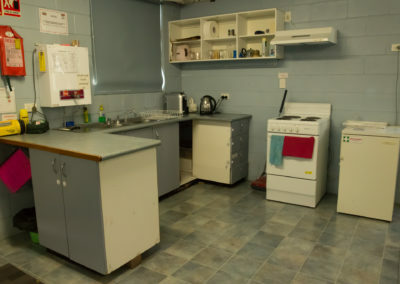 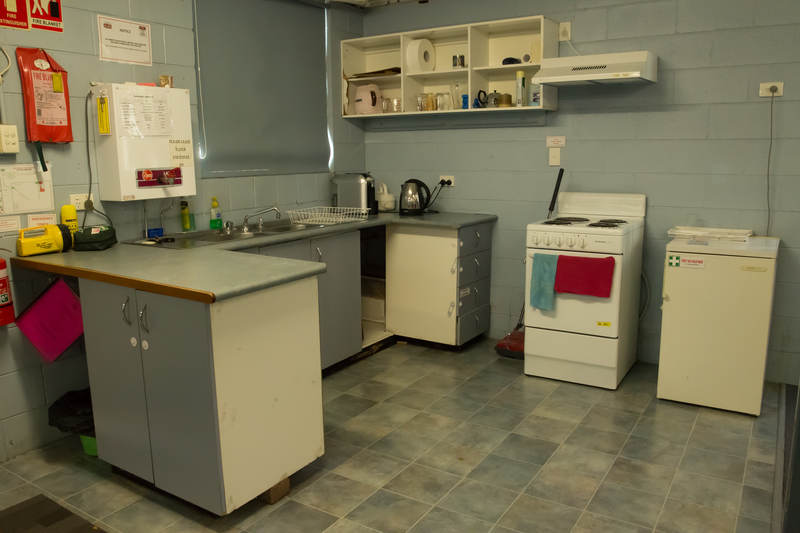 The Glebe Road UC property comprises a range of multi-purpose facilities. 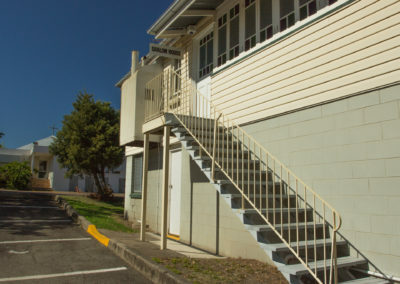 Hirers undertake to comply with community and legal restrictions (e.g. no alcohol, no smoking, no nuisance noise, finish by 9:30pm) and have a certificate of current insurance cover. 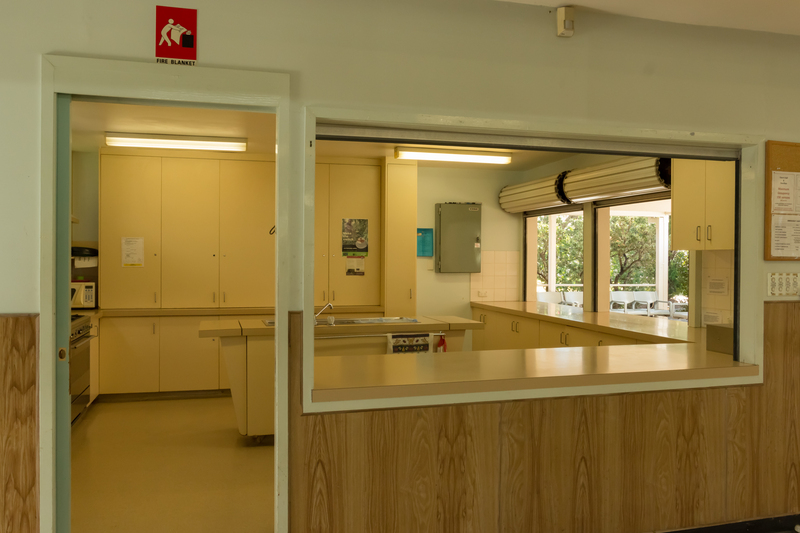 Please contact the office for information about booking requests, using the form on the right. Pictures of these venues are lower down the page – you can click on each title link. 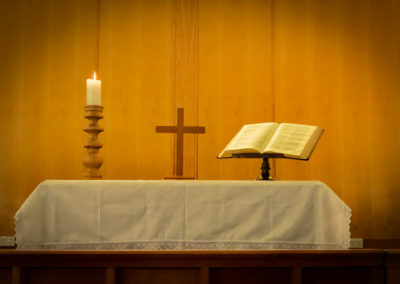 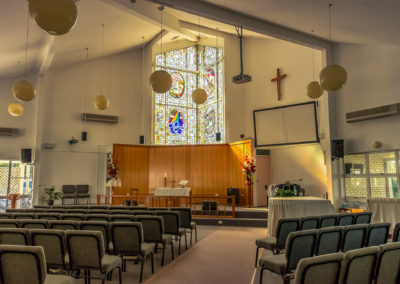 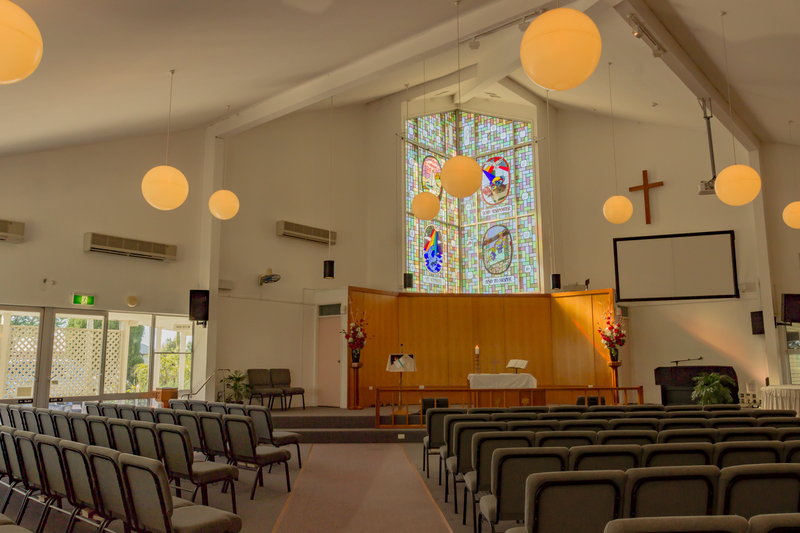 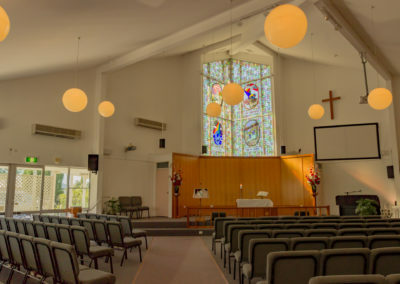 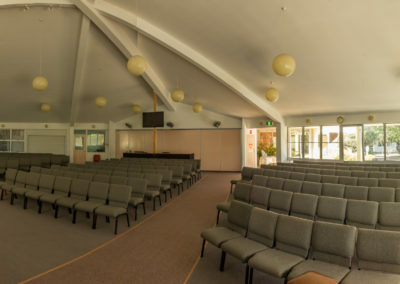 Church Auditorium – Medium sized auditorium which seats approximately 250 – 350 people comfortably in a formal yet inviting environment which lends itself to both corporate and relaxed worship services. 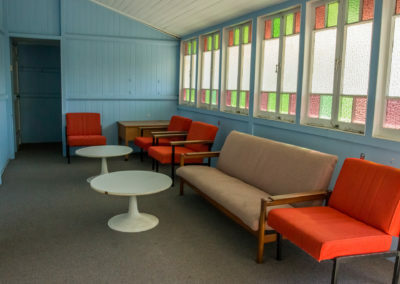 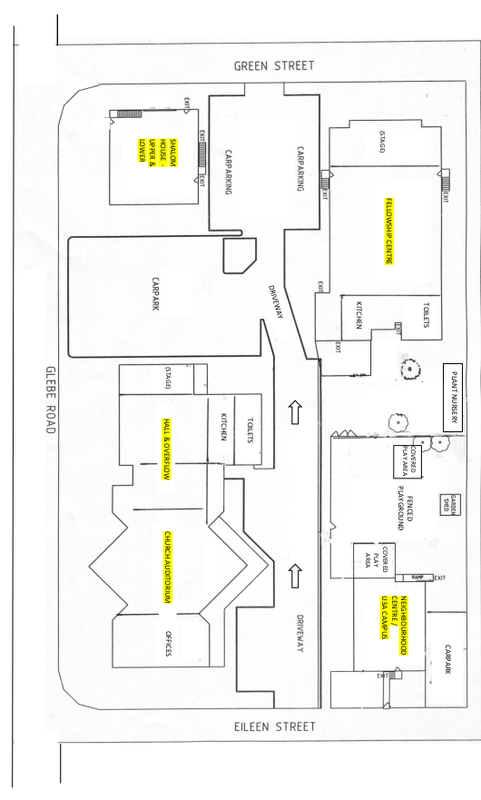 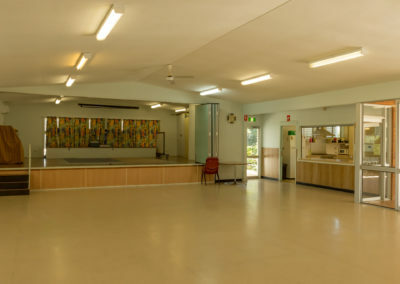 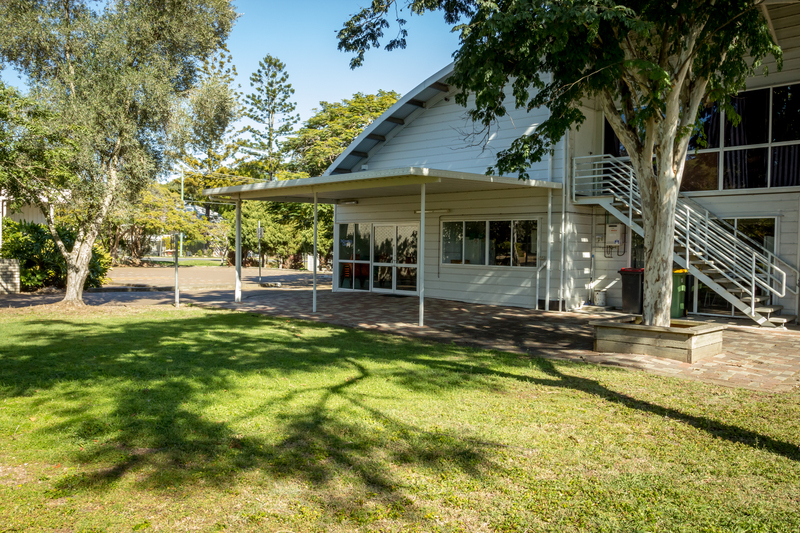 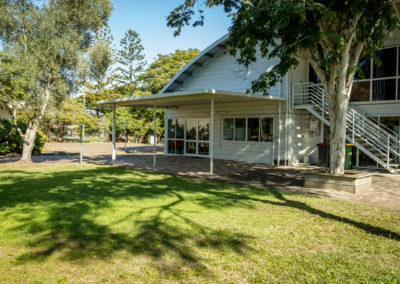 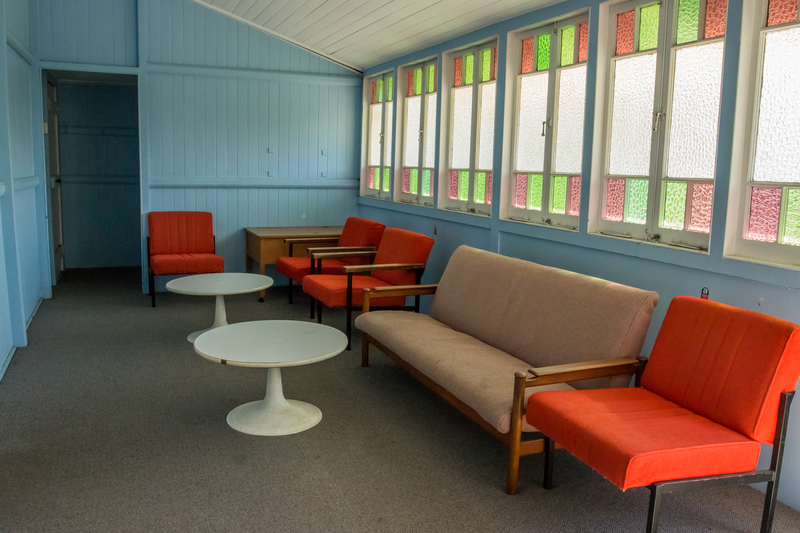 Church Hall (attached to the Auditorium) – An overflow area from the main auditorium with catering hall designed for more informal activities ideal for gatherings, meetings and youth and children’s activities. 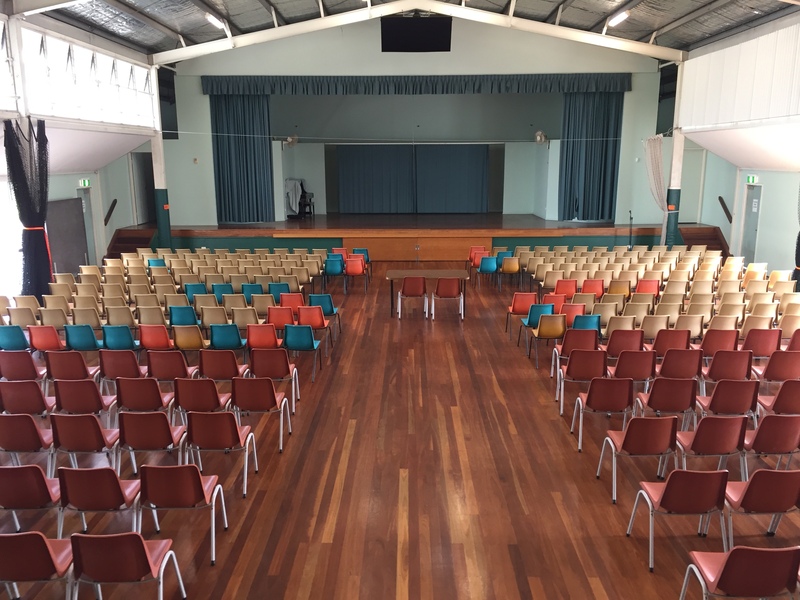 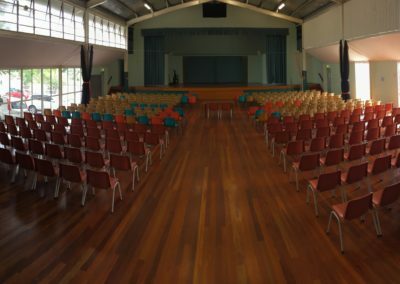 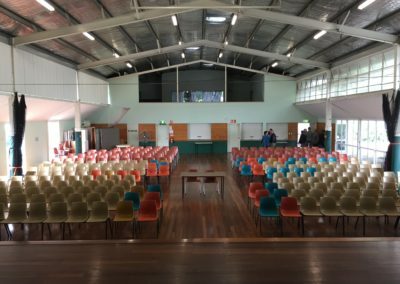 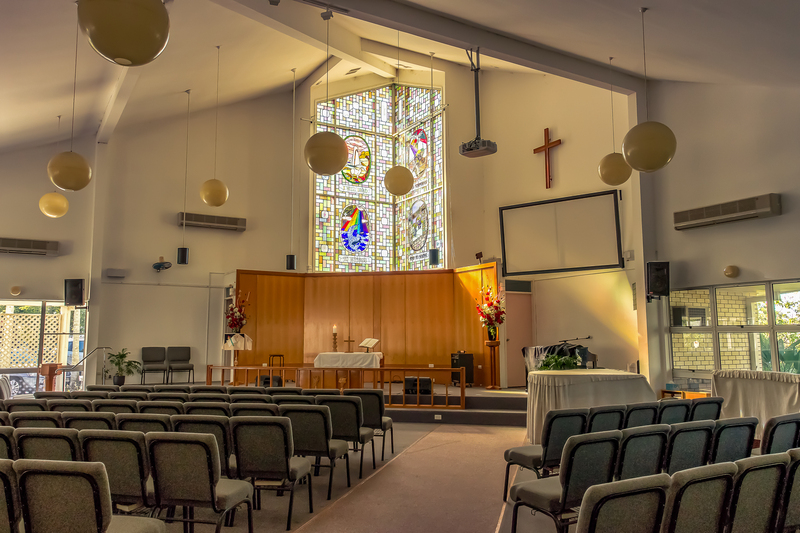 The Fellowship Centre – A large hall is situated on site which is also ideal for large gatherings, seating up to 300 people. 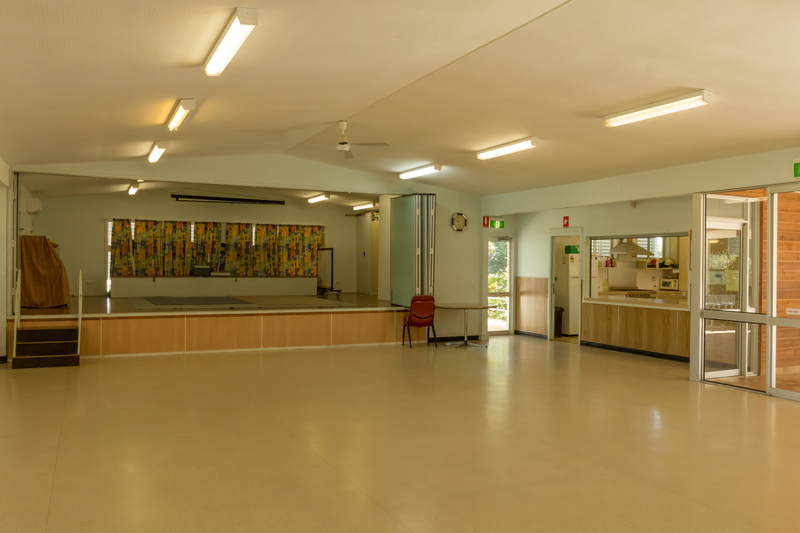 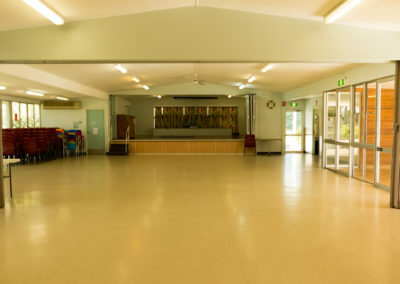 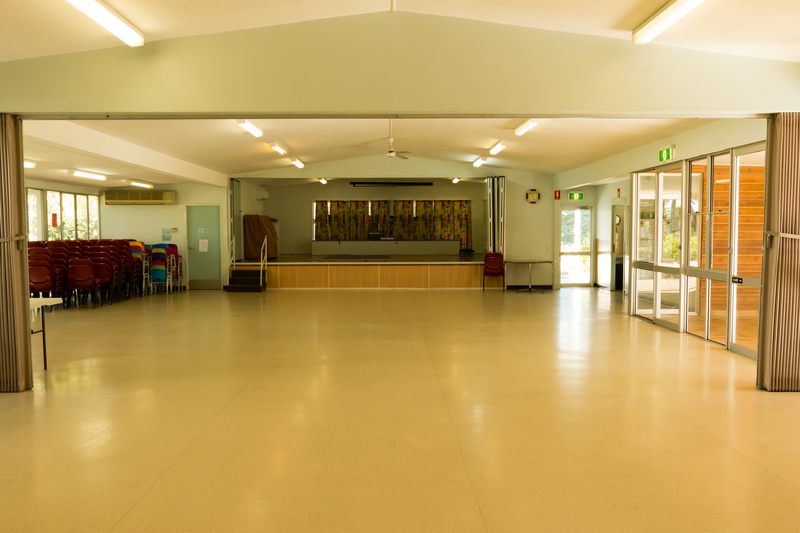 Ideal for dances, youth and children’s activities and also includes larger scale catering facilities. 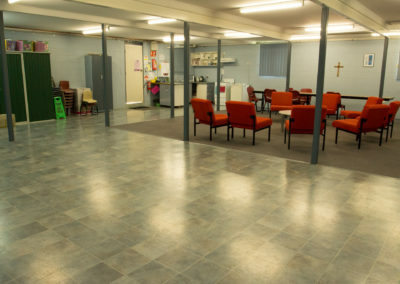 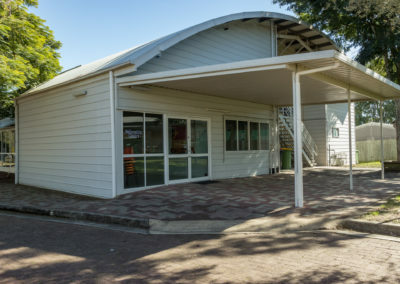 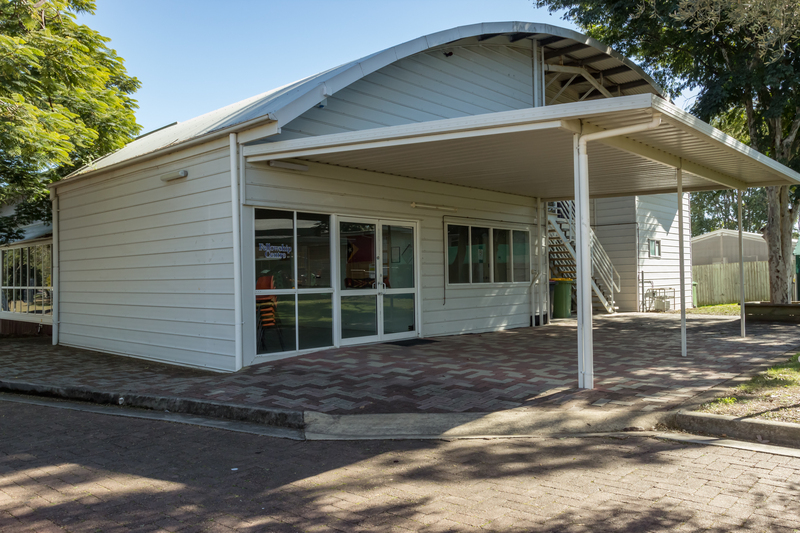 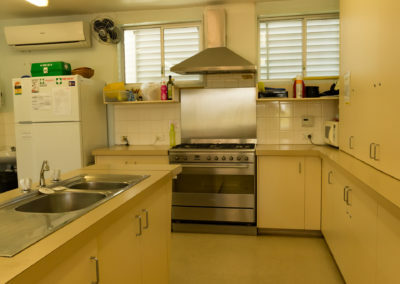 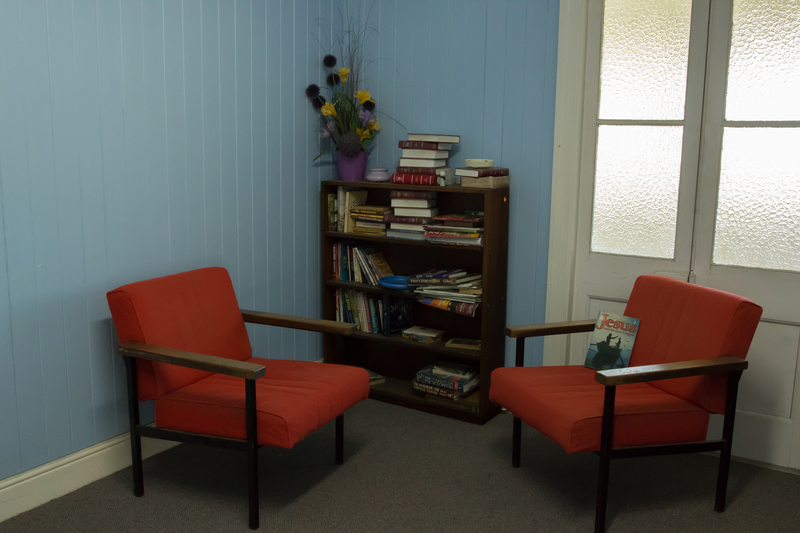 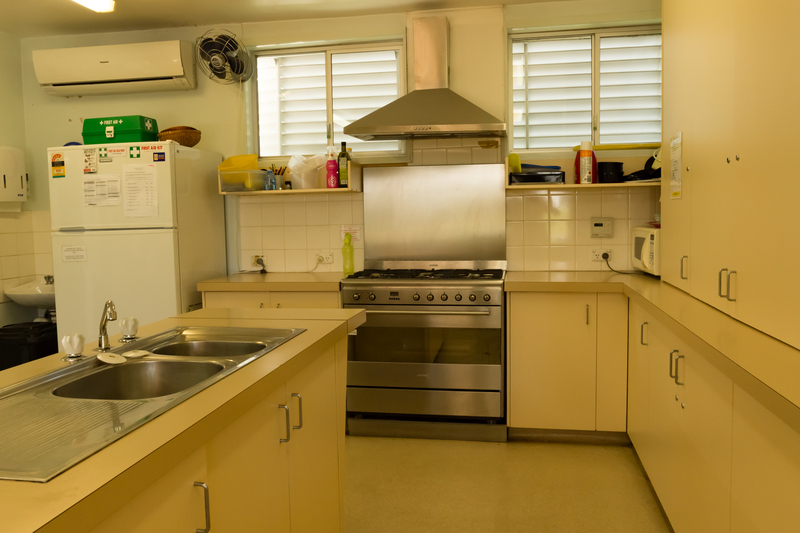 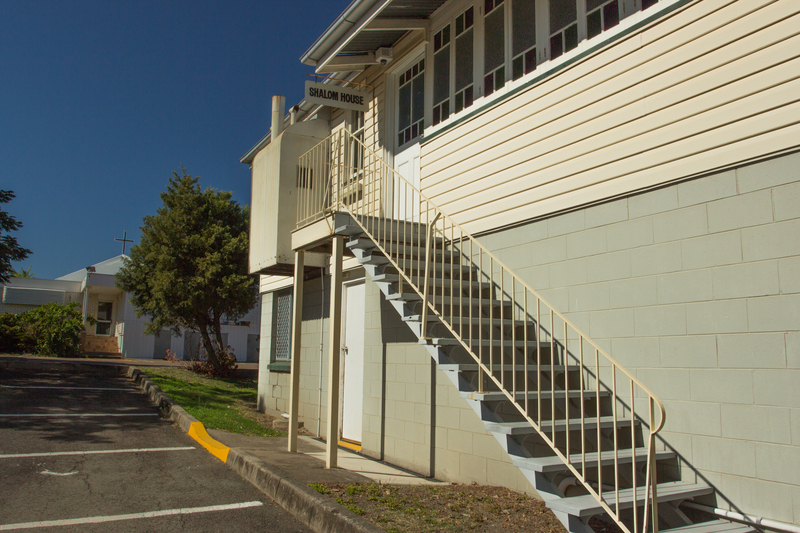 The Neighbourhood Centre –provides a flexible range of rooms and office accommodation. 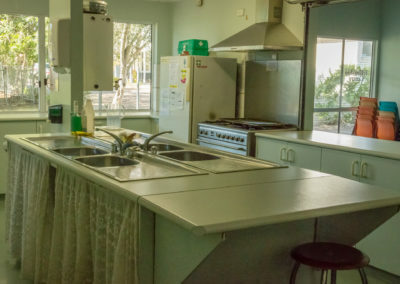 Your 'phone number - if you'd like us to call.